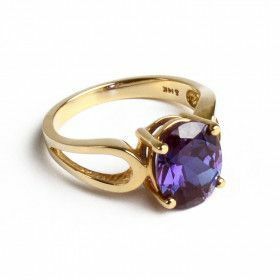 Alexandrite is an amazing looking stone. It changes color effortlessly from green to red to purple. Our alexandrite gemstone jewelry impresses everyone, and is becoming gem collectors priority.